Guydster "The guy's guide to everything", recently released an Audio Buyer's Guide and our E3m made the cut as one of the "Best Headphones / Earphones"! Click here! to read Guydster's Audio Buyer's Guide. Click here! for more info. 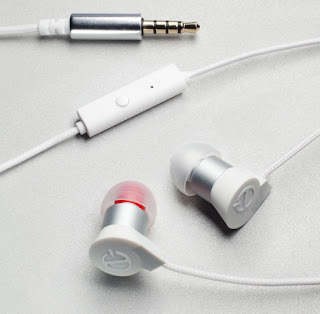 on Paradigm's in-ear headphones or to buy online.